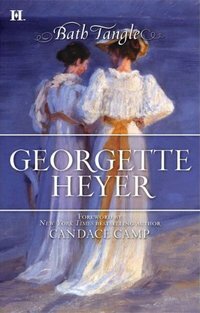 Those who have read anything of Georgette Heyer, her writings, and her life know about the hushed-up squabble with another romance writer during the 1950s – Heyer chose not to sue for plagiarism, but Heyer had her say and the writer was “politely” asked to just stop it. Now finally the story is out, Barbara Cartland the offender, all the juicy details to be revealed in Jennifer Kloester’s* new work, Georgette Heyer: Biography of a Bestseller, to be released this fall by Heinemann. A literary plagiarism allegation from the 1950s is set to be given its first detailed airing in a new biography of much-loved novelist Georgette Heyer. 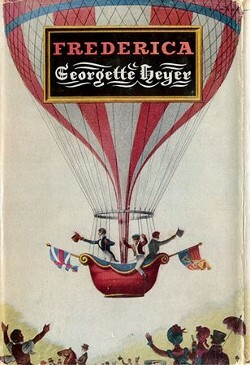 Georgette Heyer: Biography of a Bestseller by Jennifer Kloester (Wm Heinemann, hb, £20, October) reveals the outrage felt by the queen of witty regency romances at the obvious similarities between Barbara Cartland’s historical novel Knave of Hearts and her own youthful story These Old Shades (published in 1926), when they were brought to her attention in 1950. Heyer was also indignant at Cartland’s “borrowing” of various character names. “Sir Montagu Reversby”, a character in Cartland’s novel Hazard of Hearts, was blatantly pinched, Heyer felt, from Sir Montagu Revesby, a character in her novel Friday’s Child. But it was Cartland’s historical and linguistic errors that really offended the writer‚ herself a stickler for accuracy. “She displays an abysmal ignorance of her period. Cheek by jowl with some piece of what I should call special knowledge (all of which I can point out in my books), one finds an anachronism so blatant as to show clearly that Miss Cartland knows rather less about the period than the average schoolgirl,” said Heyer, who told her agent she would “rather by far that a common thief broke in and stole all the silver”. 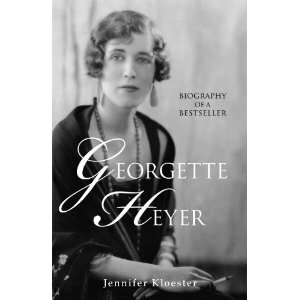 Kloester’s biography has been written with the backing of Heyer’s son and the late Jane Aitken Hodge, whose own biography was entitled The Private World of Georgette Heyer. 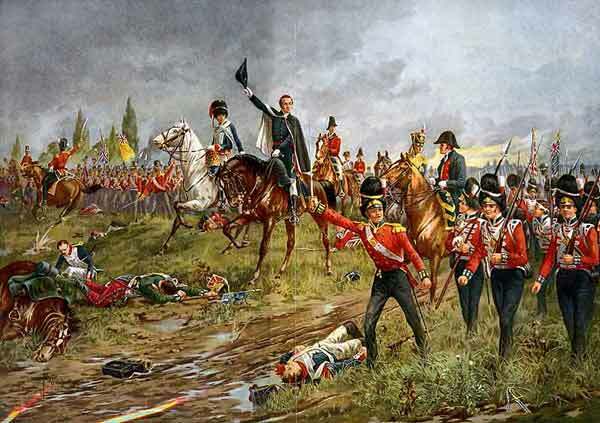 The book’s editor, Georgina Hawtrey-Woore, said the book contains much new material, including photos and 400 of Heyer’s letters. 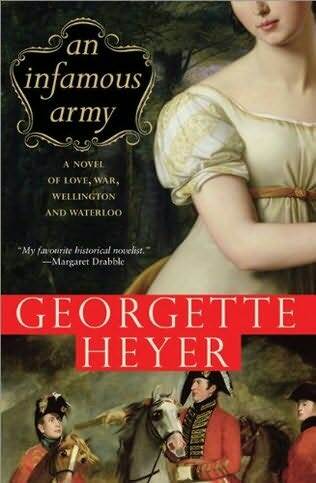 *Dr. Jennifer Kloester’s previous book, Georgette Heyer’s Regency World, is an engaging fact-packed compilation of all things Heyer. She visited the Word Wenches blog last November – you can read her interview here where she talks about this upcoming biography. 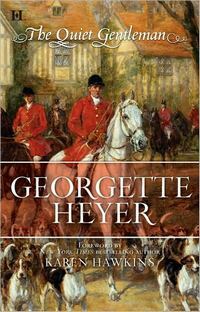 For further reading on Georgette Heyer, see my bibliography post here, as well as the link to all the book reviews from Austenprose‘s fabulous Heyer celebration last year. Laurel Ann at Austenprose announces her latest month-long immersion ~ this time it’s all about Georgette Heyer! The celebration starts August 1st, to include an interview with Deb Werksman of Sourcebooks Casablanca, thirty-four book reviews penned by various guest bloggers [including yours truly], fabulous giveaways, and invigorating chat on the Queen of Regency Romance. If you haven’t picked up any of your Heyer books lately, now is the chance to revisit her; if you have never read a Heyer, this is a perfect time to start, as in right now – you are in for a treat! Don’t risk being be a cloth-headed clodpole – join in the fun and participate! 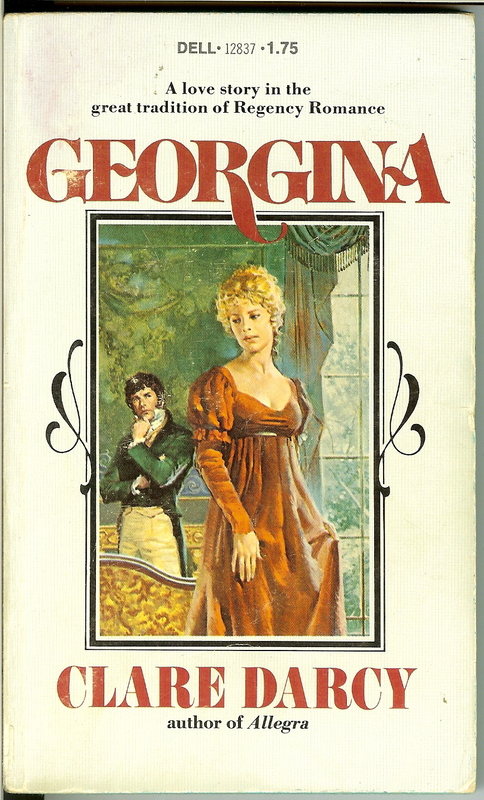 Georgette Heyer’s Regency England, by Teresa Chris [London, 1989] ~ impossible to find at an affordable price. The Private World of Georgette Heyer, by Jane Aiken Hodge  ~ the biography, available from used bookshops. 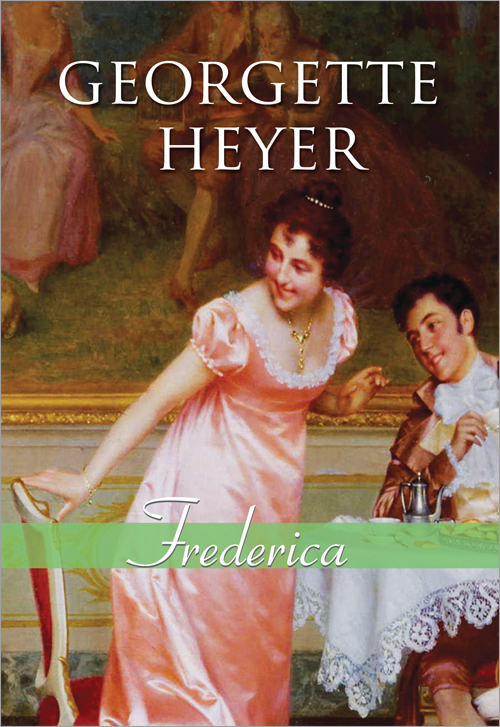 Georgette Heyer: A Critical Retrospective, by Mary Fahnestock-Thomas [PrinnyWorld Press, 2001] ~ includes Heyer’s short published pieces, reveiws of her books, obituaries and responses, and critical articles and books – an indispensible resource.